Peter Brian Gabriel (born 13 February 1950) is an English singer, musician and songwriter. 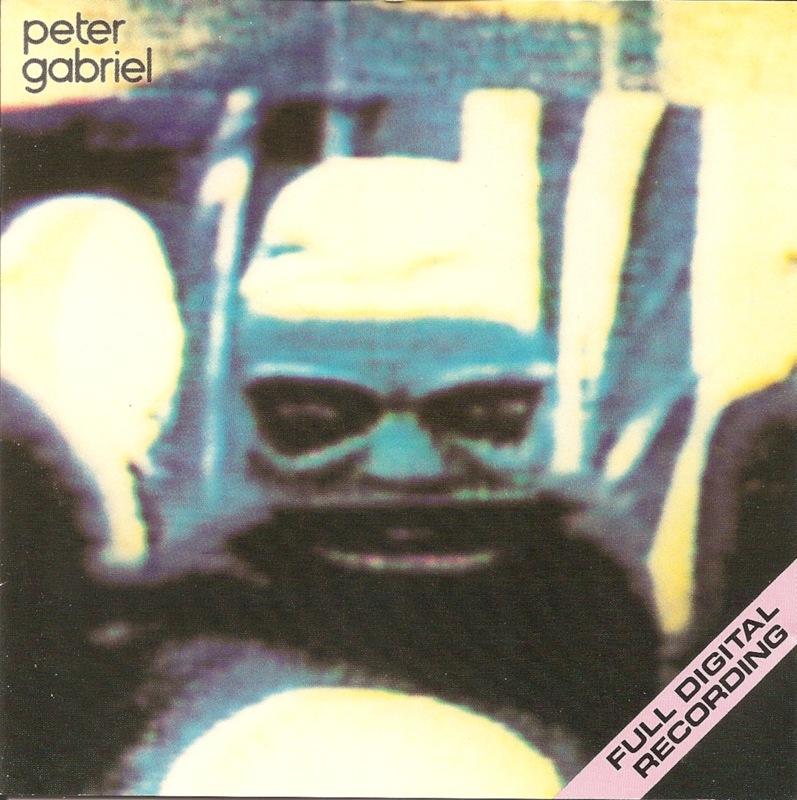 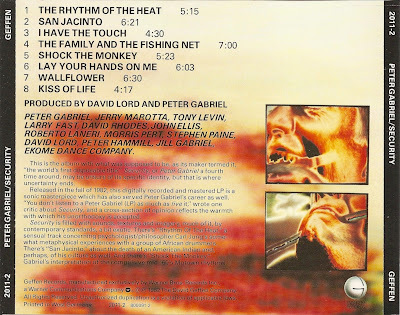 Peter Gabriel is the fourth album by Peter Gabriel. 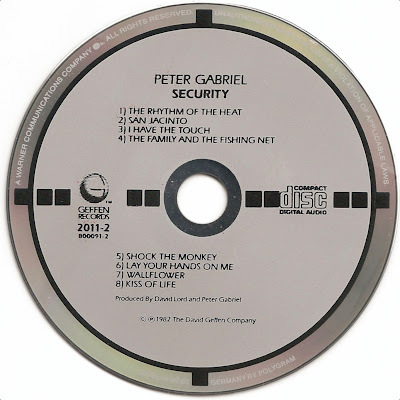 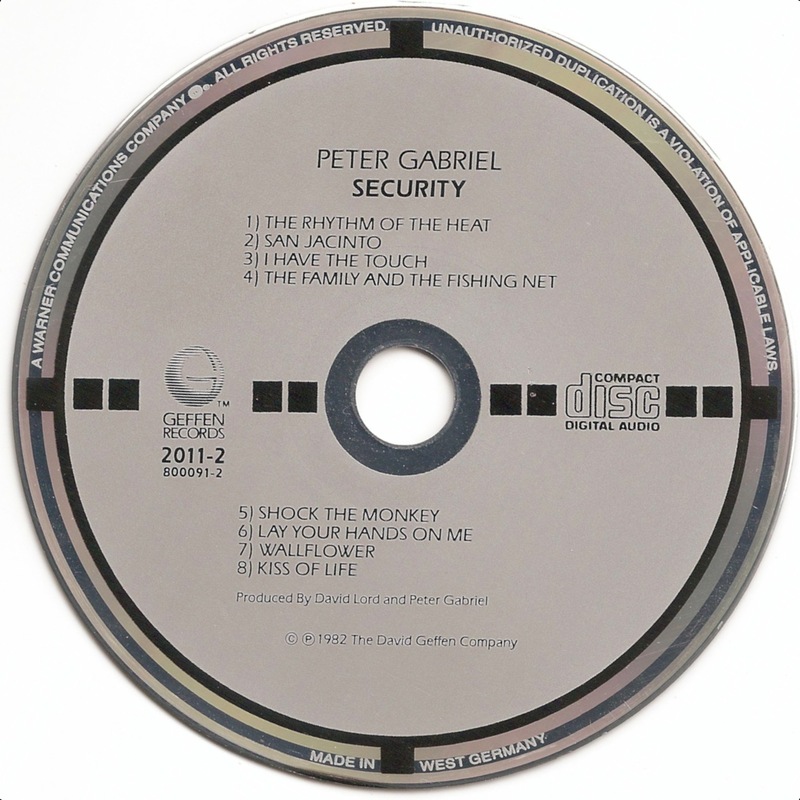 This album was originally released as Gabriel’s fourth eponymous album, but was released in the United States as Security.